There are few things quite like driving a Porsche. 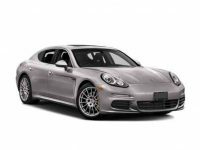 If you are considering Porsche leasing and you live in the NYC or Brooklyn area, you will want to make sure you come to the right leasing company to get the best possible deal. There are quite a few different places that may claim to be able to help you, but as you will quickly find out, they arent all able to offer the same great deals. Here at Car Leasing Deals we have been in business since 2008, and have many advantages that other leasing companies cant compete with. To start with, we arent tied exclusively to one or two different car companies. This allows us to negotiate great deals directly with the factories, and also helps to keep our overhead as low as possible. 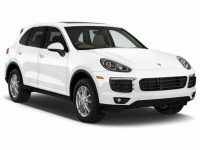 These cost savings are passed on to our customers in the form of better lease deals. Another benefit of working with us compared to other leasing companies is that we have more flexibility due to the fact that we are completely independent. For example, we dont have to meet any set quotas for any one make or model. 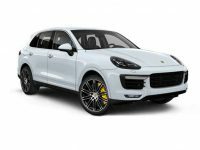 For those who are interested in Porsche leasing, for example, our goal is to get you in the right model for you, not the one that will make our numbers look good. 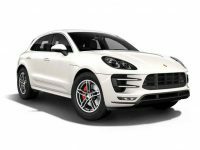 SO, whether you want a Cayenne, Cayman, Macan, Panamera, boxter or a 911, we will find the right one for you and get you behind the wheel quickly. 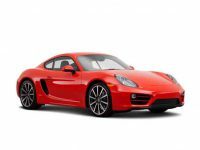 We are also able to work with you regarding your existing vehicles. 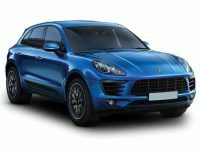 If you are in another lease, for example, we can usually help to break the lease for you so that you can get in a new Porsche lease more quickly. If you own your existing vehicle, we can take it as a trade in to further improve your deal. We are able to offer you excellent trade in value too, so you can get the best deal on your new vehicle. 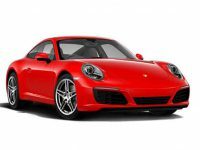 There is nothing like driving a new Porsche, so why not give yourself the option to do it on a regular basis. 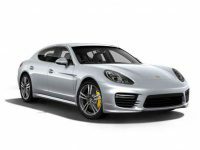 When you lease a Porsche you will be able to enjoy the vehicle for a set number of years (based on your specific desires) and then the lease will expire. 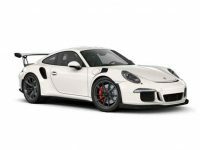 You can then get a new Porsche lease (or another type of vehicle if you wish). 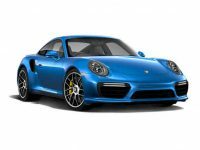 This means that you will always be able to enjoy a late model Porsche, and never have to worry about expensive repairs or other problems that typically come with full ownership of a vehicle. We have five great locations throughout the area to help serve you best. They are in Manhattan, Westchester, Yonkers, Brooklyn and Paramus, NJ. Find which one is nearest you, and stop in anytime to speak with one of our leasing experts. 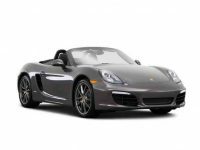 We will be happy to answer your questions, show you our car leasing specials, or get you behind the wheel of a great Porsche to test drive it today. We look forward to working with you soon.